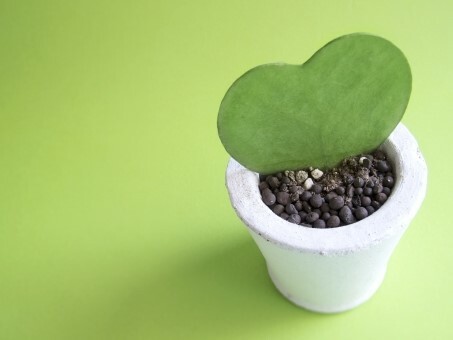 Such symptoms may mean that something might have changed in your overseas living environment. While you don’t pay attention to stress, it affects your nervous system, immune system, and causes physical discomfort. 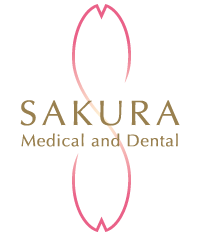 At Sakura Clinic, we have set up a system that allows us support everyone who works hard away from Japan. If you feel even small discomfort, please call us first. Our staff speaks both English and Japanese.